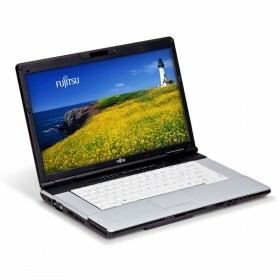 Download Fujitsu LIFEBOOK E751 Notebook Windows XP, Windows 7 Bluetooth, Wireless LAN Drivers and Software. Fujitsu Bluetooth, Wireless LAN Drivers and Applications for Windows XP 32bit. Fujitsu Bluetooth, Wireless LAN Drivers and Applications for Windows 7 64bit. Fujitsu Bluetooth, Wireless LAN Drivers and Applications for Windows 7 32bit.